When you think about ways to get healthier, it often involves increasing your activity levels in some way. But, as it turns out, one of the best things you can do for your health is get the right amount of sleep. 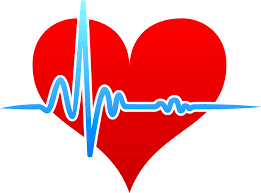 Sleep deprivation increases your risk of cardiovascular disease or a heart attack, diabetes, stroke and high blood pressure. A lack of proper sleep also has been linked to a lower libido and an increase in depression and anxiety. So, if you find yourself having a. Exercise has had a Goldilocks problem, with experts debating just how much exercise is too little, too much or just the right amount to improve health and longevity. Two new, impressively large-scale studies provide some clarity, suggesting that the ideal dose of exercise for a long life is a bit more than many of us currently believe we should get, but less than many of us might expect. 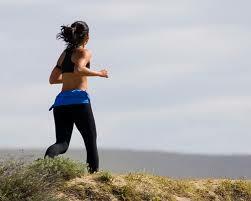 The studies also found that prolonged or intense exercise is unlikely to be harmful and could add. According to the Center for Disease Control and Prevention (CDC), more than a third of US adults have obesity—this dietary driven disease kills more than twice as many people as infectious disease. Obesity is a growing problem among people from all walks of life—this is especially true with children since the convenience of technology usage has limited their physical activity, and the availability of overly processed foods, such as pizza, sugary snacks, other fast food, have made children overweight. Physicians have correlated, through recent studies, that obesity. Are you tired of your typical fitness routine? 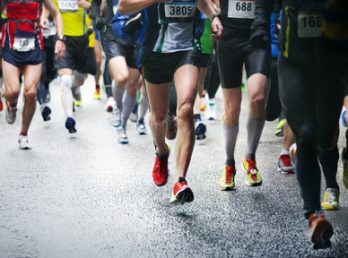 Have you always thought about participating in an organized race? Check out one of these fun runs in 2015 to get out of your fitness rut. Where: Cities Nationwide Length: 5k Grab your friends, some white-on-white running gear and get ready to be painted. At every kilometer, runners are spritzed with a new color of paint by volunteers, spectators and staff members to indicate how far they’ve made it in the race. Also known as the “happiest.